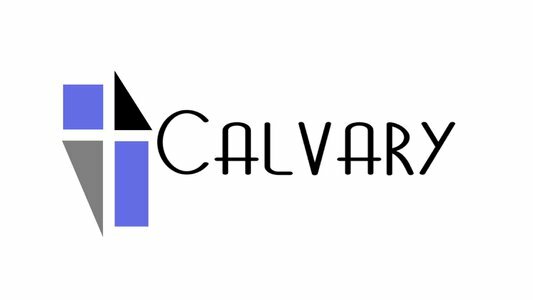 God provides for the ministry of Calvary Baptist Church through your generosity. We honor your gifts with faithful stewardship, ethical business practices, and full accountability so that the financial integrity of Calvary remains beyond reproach. 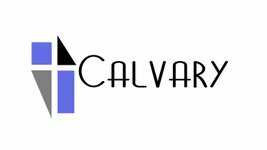 If you would like to set up online giving to Calvary with a one time gift or a recurring gift from your bank account, or using a debit or credit card, you can set up your account using the following link. 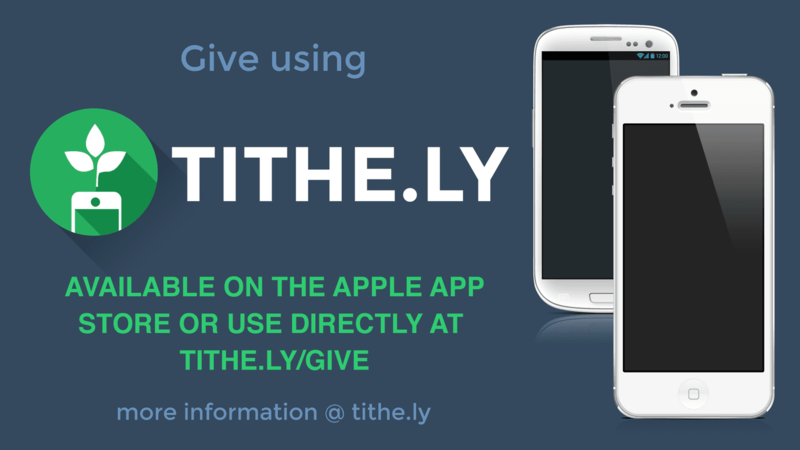 You may also choose to download the app to set up and manage online giving.